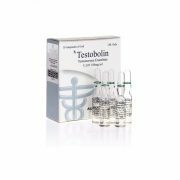 Testosterone is a steroid hormone that is synthesized in the human body from cholesterol. 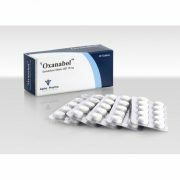 Its function includes the regulation of a variety of physiological processes in the male body, including the metabolism of muscle proteins, skeletal tissue, sexual and cognitive functions, as well as lipid levels in the blood plasma and erythropoiesis. 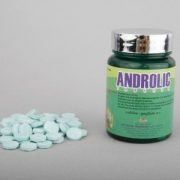 Testosterone belongs to the androgen group, which also includes dehydroepiandrosterone, androstenedione, androstenediol and dihydrotestosterone. 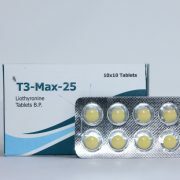 Male body synthesizes from 2.5 to 11 mg of testosterone per day, female 0.25 mg, while the concentration of testosterone in the blood in men is 300-1000ng / ml, and in women 15-65ng / ml. And partly this is the reason for the difference in the muscular composition of men and women, as testosterone is the key androgen that causes both androgenic and anabolic functions, which is why all synthetic androgenic anabolic steroids (AAS) are testosterone derivatives. 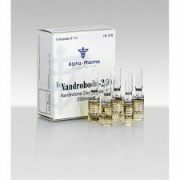 Androgenic anabolic steroids are synthetic analogues of testosterone, in which a different ratio of anabolic and androgenic indices occurs, according to which users divide them into “anabolic” and “androgens”. Users of AAS are athletes, and their popularity among athletes only increases, as, unfortunately, among ordinary people who do sports not professionally, though, to a greater extent among men. Although the purpose of AAS is certainly not to stimulate sports achievements, but in the treatment of diseases and disorders. AAS is available in different forms: oral, injectable, in the form of gels and creams. 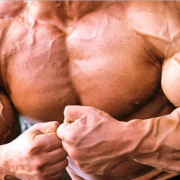 The effects of AAS include muscle growth, accelerated recovery of muscle fibers and binding of glucocorticoid receptors, allowing you to train longer and longer. 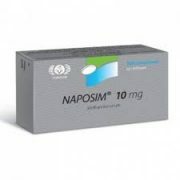 AAS also has a lot of side effects, which we recommend reading on the link. These are not horror stories! These are reliably established scientific facts, each of which is supported by references to a study in which this fact was established. 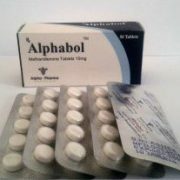 That’s why we do not recommend taking AAS without the doctor’s advice and for other purposes than treatment. 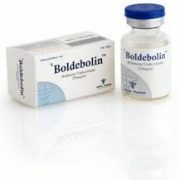 But in view of the fact that the popularity of the use of steroids is constantly growing, we consider it necessary to at least bring scientific data about what dosages and what preparations are facilitated. 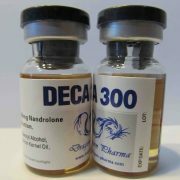 Users are forced to buy steroids on the “black market”, order online or buy them in other illegal ways, so the quality of these products is very doubtful, and there is a huge selection of a variety of drugs, some of which have not been approved by the FDA, and therefore , we consider it necessary to conduct such educational activities. 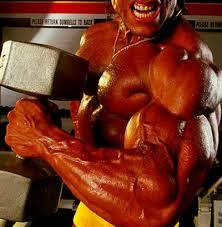 But we do not call for anyone to use steroids! 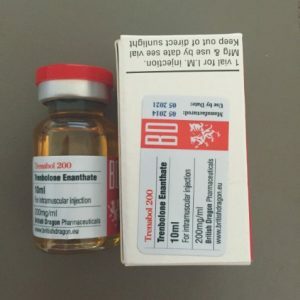 Testosterone enanthate is one of the most popular AAS, and it is considered relatively “safe” in the sense that its metabolites are quickly removed from the body and therefore not easily detected on a doping test, although oral steroids are generally more difficult to detect than injectable . 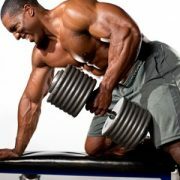 Accept it, as well as other steroids, as a rule, “courses” for 6-12 weeks with breaks between them. 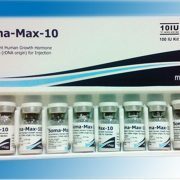 The total dosages of the drugs are much higher than the therapeutic dosages and often amount to more than 1000 mg per week, while the therapeutic dosages usually range from 35 to 70 mg. At the same time, the degree of effect of steroids on the growth of muscle mass is due to dosages, and the mechanism of action is realized by affecting the transcription of DNA. However, it is worth noting that, as a rule, athletes prefer to take several drugs at the same time, believing that they have a synergistic effect. 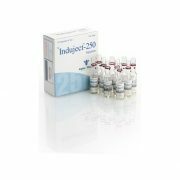 There are different schemes for taking steroids, which the fitness gurus paint, and sometimes these schemes involve the taking of various drugs with a total dosage of more than 2 grams. active substance, but, fortunately, controlled studies demonstrate the effectiveness of much more gentle regimens of AAS. 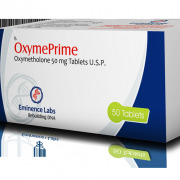 In particular, the positive effect on the synthesis of muscle tissue and strengths demonstrated the intake of testosterone enanthate at a dosage of 300 mg per week. 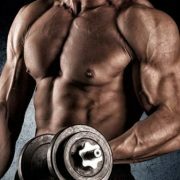 Of course, more significant changes in muscle strength and muscle mass were demonstrated in studies using 600 mg of testosterone enanthate per week, and of course, weight of the athlete should be taken into account, since taking less than 3.5 mg per kg of body weight did not allow fixing any significant changes in comparison with the placebo group. 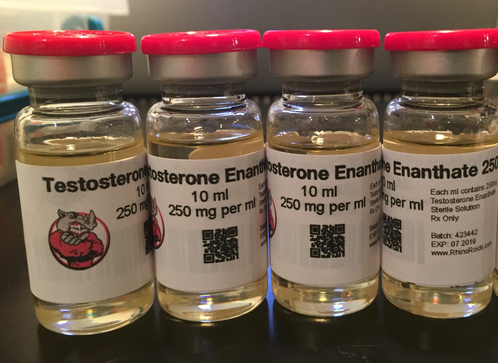 Conclusion: in controlled scientific studies, the efficacy of testosterone dosages of enanthate in the range of 300-600 mg per week was recorded, with at least 3.5 mg per kilogram of body weight. 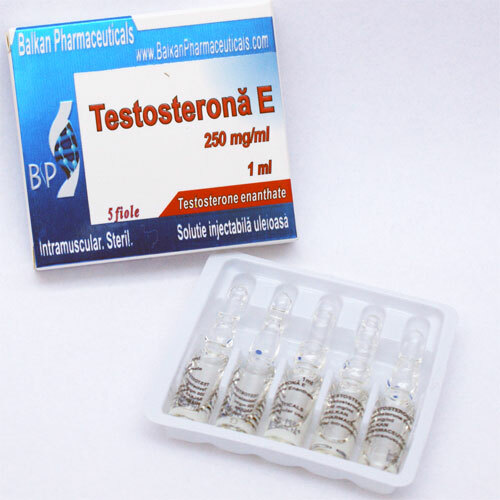 Separately, it should be noted that steroids are harmful to health, and can lead to death, while they necessarily suppress the secretion of endogenous testosterone, luteinizing and follicle-stimulating hormones, so athletes need to take their “courses”.